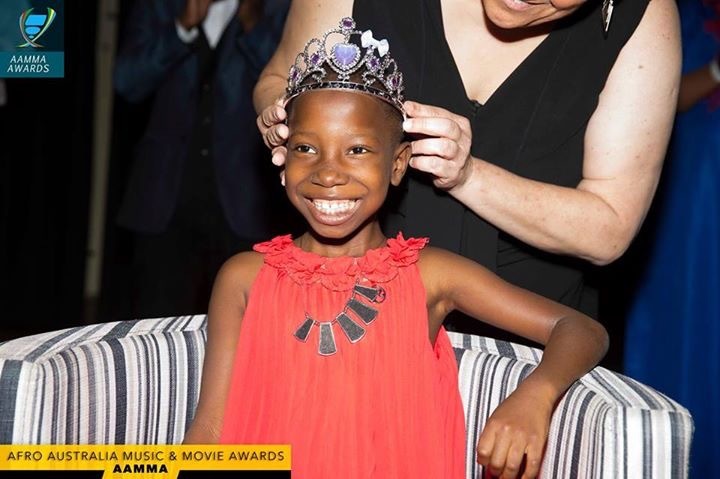 Guys goodnews our beloved little Comedienne Little Emmanuella has just been crowned the Princess of Comedy by the Australian Government also Uncle Mark Angel himself was also Honoured with a leadership Award. 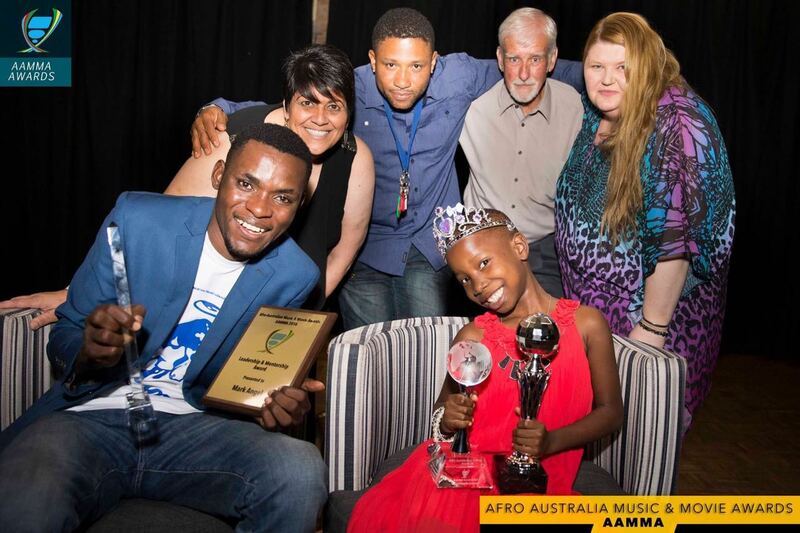 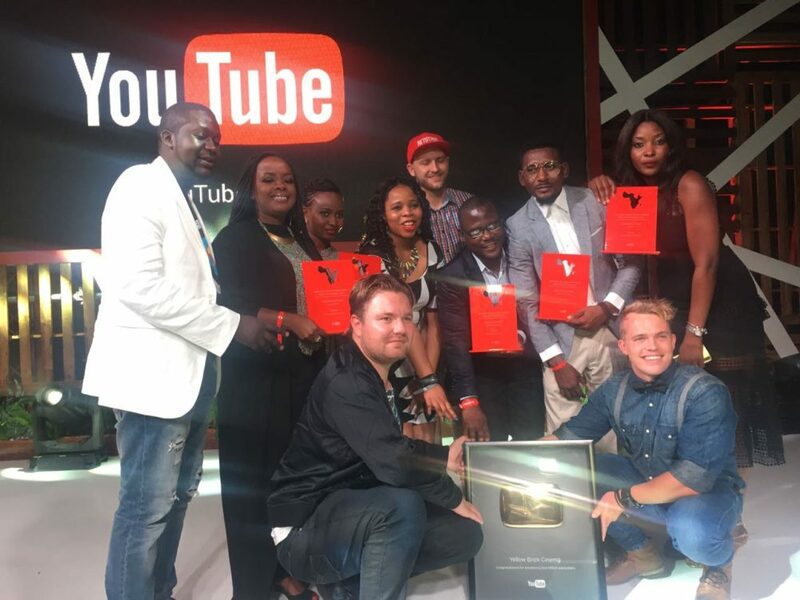 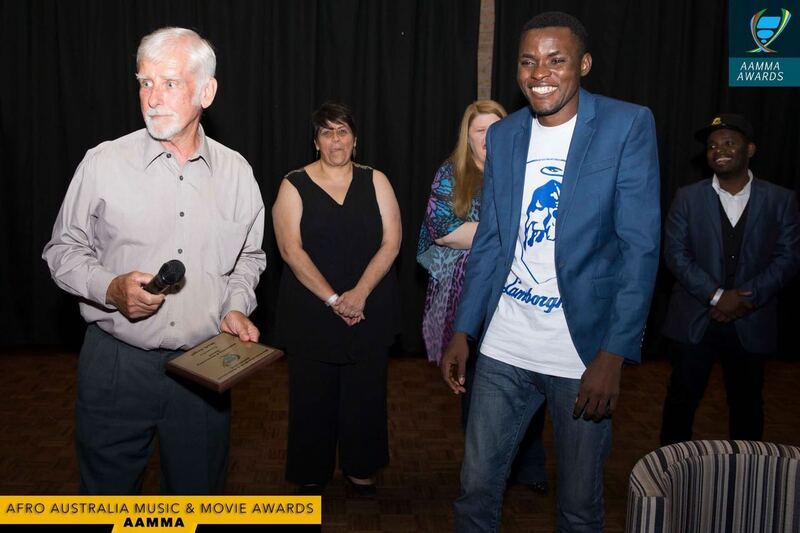 Fast rising comedienne became the youngest recipients of the Afro -Australia Music & Movie Awards (AAMMA). 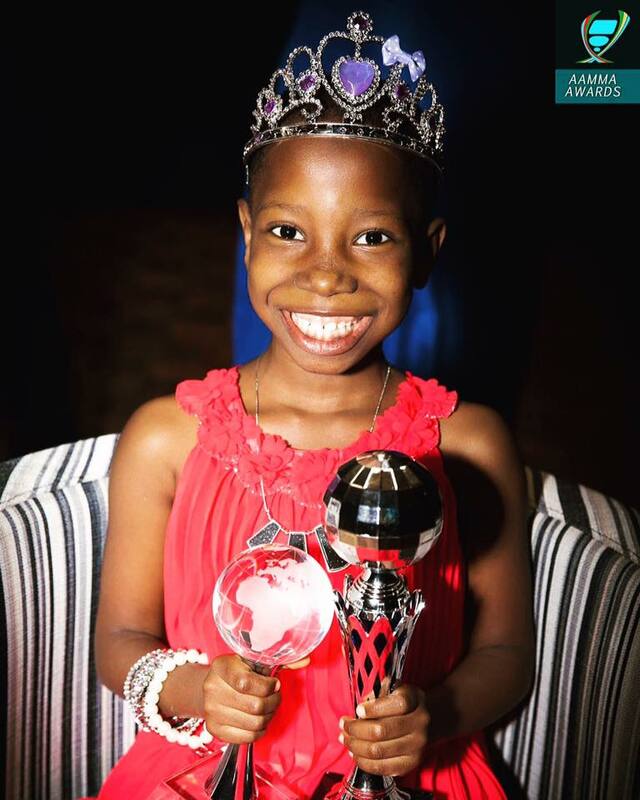 The youngster was crowned in Sydney, Australia, She won 2 awards – Best new comedienne & Princess of Comedy.